The scale of nature's beauty here is beyond imagination. 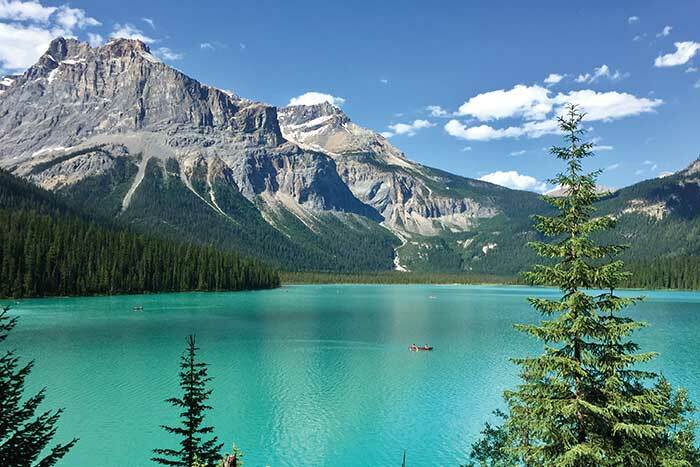 It's a place where you and your family come face to face with a glacier, witness thundering waterfalls and walk to the turquoise waters of Lake Louise and Moraine Lake. 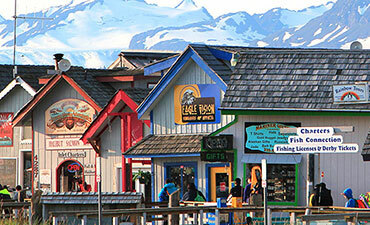 Where you encounter dazzling snowcapped peaks and abundant wildlife. 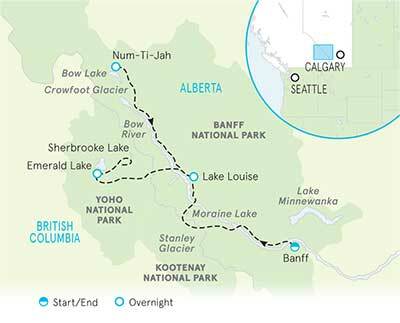 Find yourself in the middle of it all on this Canadian Rockies journey in Banff and Yoho National Parks. 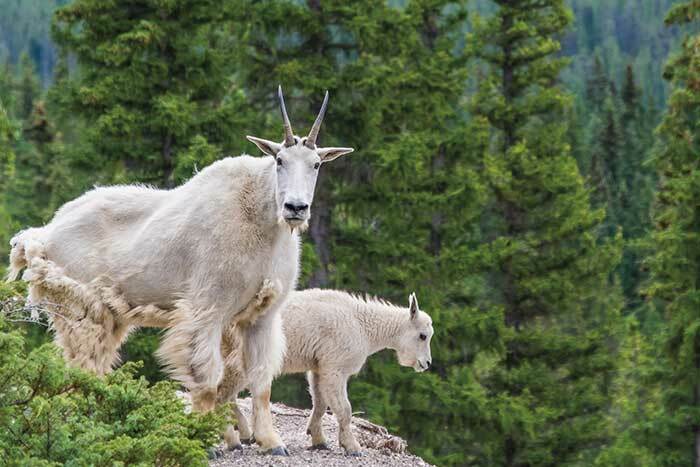 Spy wildlife including pikas, mountain goats and hoary marmots—possibly within arm's reach! 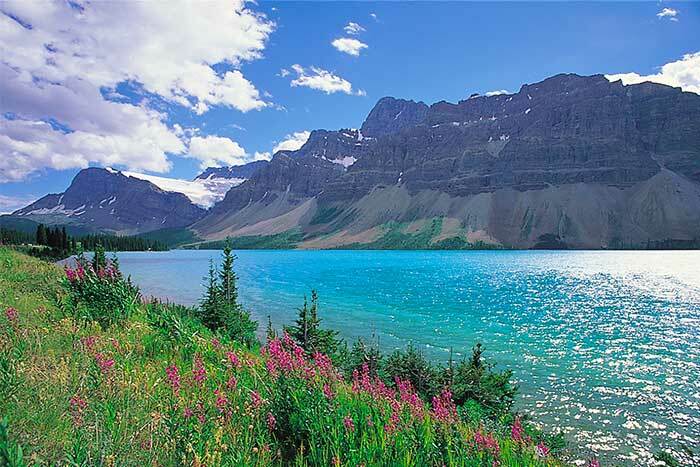 Day 1 Travel from Banff through the Bow Valley to Kootenay National Park | View a vast wildfire burn area where hardy pink fireweed and yellow columbine herald signs of new growth | Venture into a hanging valley for a view of stunning Stanley Glacier, waterfalls and sheer limestone cliffs. 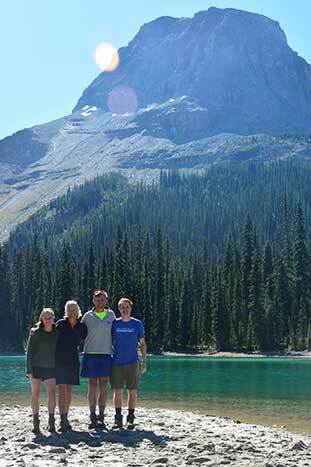 Days 2-3 Climb up Paradise Valley to Lake Annette, where its aqua waters glimmer under imposing Mount Temple | Take advantage of a late-afternoon photo op at impossibly blue Moraine Lake with breathtaking views of the Wenkchemna Peaks | Hike the classic route from world-renowned Lake Louise to the historic Plain of Six Glaciers Teahouse | Keep an eye out for mountain goats, pikas and hoary marmots that make their homes in the boulder fields and savor spectacular views of Lake Louise unfolding behind you | If you're up for it, walk to Lake Agnes for an added challenge and more vistas. 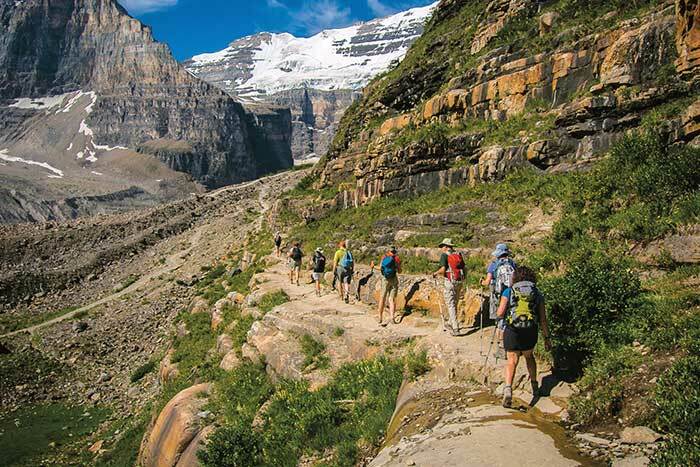 Day 4 Climb to one of Banff National Park's most stunning alpine meadows, alive with wildflowers and wildlife | Soak up views of the glistening Crowfoot Glacier and beautiful Helen Lake | Put up your feet at our rustic mountain lodge. 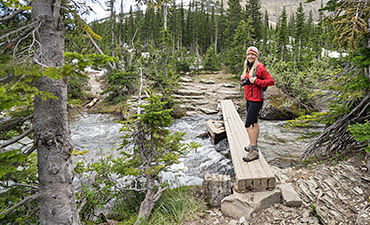 Days 5-6 Stretch your legs on a walk along the shore of Bow Lake | Climb higher for a closer view of the impressive Bow Glacier Falls | Hike through subalpine forests carpeted with buttercups to Sherbrooke Lake, the largest backcountry glacial lake in Yoho National Park | For your final adventure, take an early morning stroll around exquisite Emerald Lake. From $2,999 pp dbl. occ. 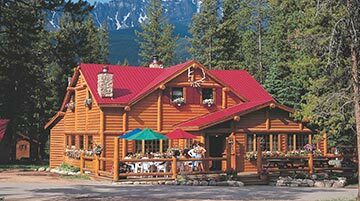 A timbered lodge on the gentle slopes of Tunnel Mountain with fieldstone fireplaces in each cozy guest room. 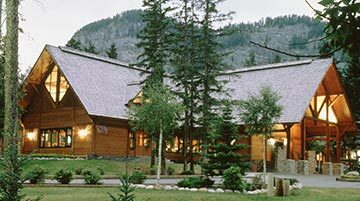 This hidden gem, nestled in a wooded setting beneath the Canadian Rockies, features a great location next to a babbling brook. Note: The terrain on this trip includes rugged mountain trails and well-maintained paths, with some rocky sections and steep descents. 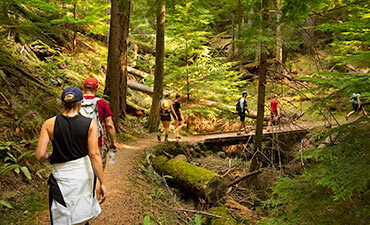 Most activities on this trip take place at elevations of 4,000–6,800 feet, which can make the routes feel more challenging than the mileage may suggest. 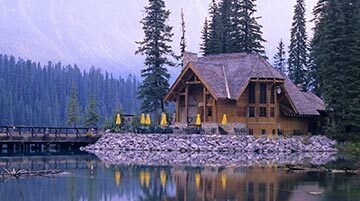 This trip includes the historic Num-Ti-Jah Lodge and Emerald Lake Lodge, where guest rooms are clean and comfortable, but simpler than the typical Backroads standard. 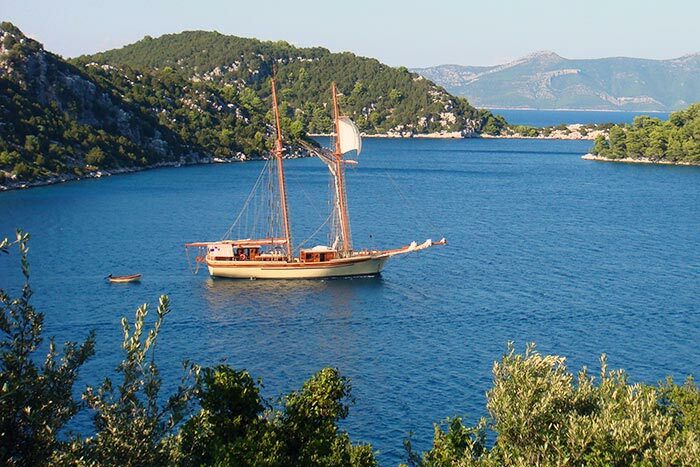 We've chosen these properties because of their proximity to our favorite routes and the fantastic views. 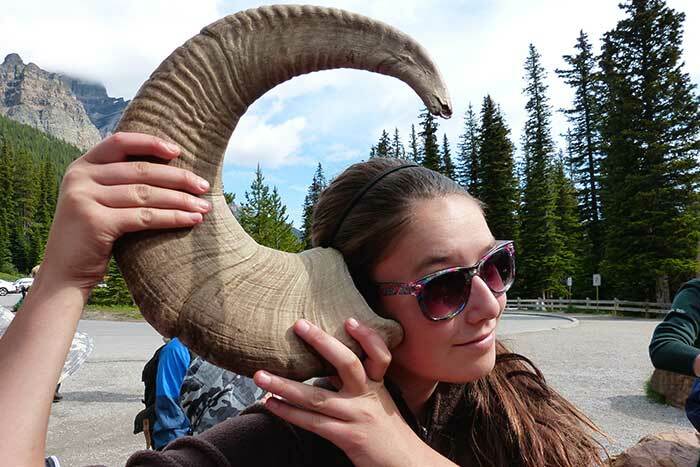 Please note that the guest rooms are not typically equipped with televisions, hair dryers or air-conditioning, and Num-Ti-Jah Lodge does not have in-room phones. 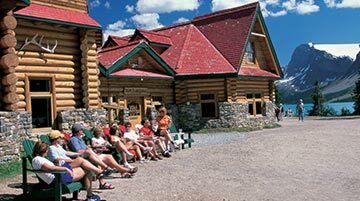 These lodges have limited Wi-Fi and are outside of cell range.